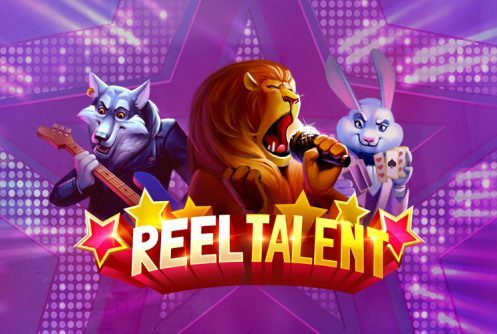 Reel Talent video slot is another collaboration between software powerhouse Microgaming and Just For The Win. 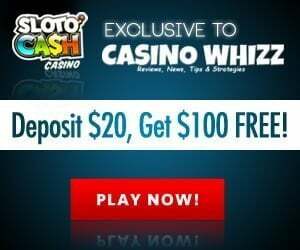 The game has 20 paylines, 5 reels and pays a top jackpot of 121,050 coins on a single spin. 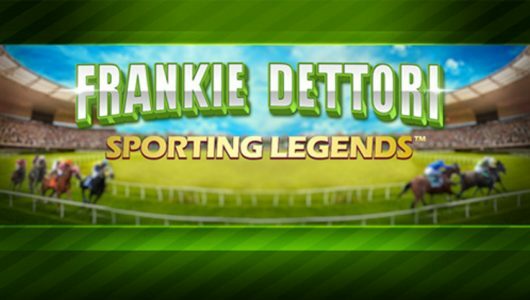 Bets per spin start at £0.10 up to £100 suitable for play on mobile phones or PC desktops. Pucker up folks brace yourself for some serious high roller play! 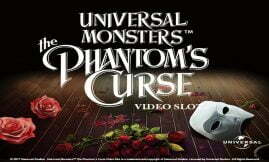 The theme of the 3D online slots is about a talent show that’s flushed with wilds, Superspins, re-spins and a symbol storage. 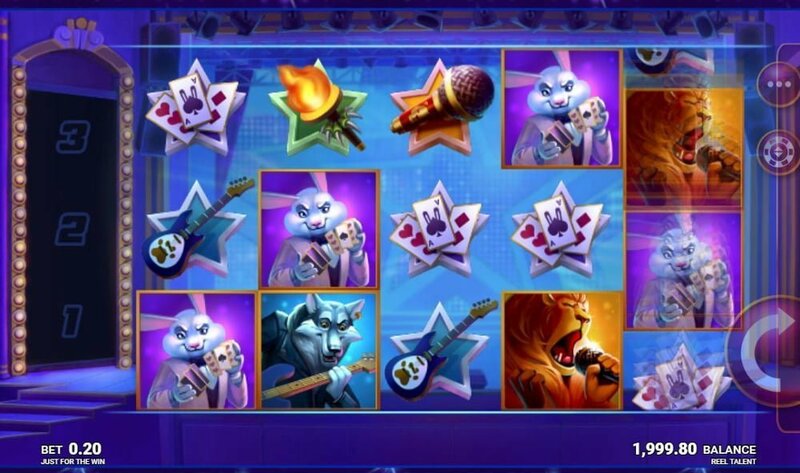 As you hit the high notes will you drive the audience wild with those winning spins? The visuals are cartoon like, sharp and they become animated on every winning spin. You’ll see symbols on the reels such as torches, microphones, cards, wolf with guitar, crocodile fire breather, lion singer, wild (substitutes symbols) and a rabbit magician. The symbol that’s worth keeping an eye on is the ‘Reel Talent’ logo, 5 of them on the reels at the maximum bet pays 50x your stake. Reel Talent has a RTP (theoretical return to player) of 96.03%. 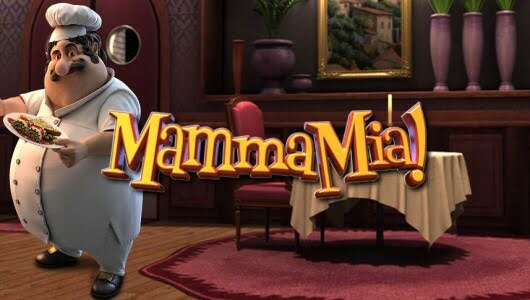 Sadly the slots does not have a free spins feature nor does it offer multiplier wins. The Symbol Storage feature is played on any winning spin during the main game, basically you get a free re-spin with a winning symbol in stored. The wild symbol does not form part of the equation. The Superspin bonus is triggered when three symbols are stored during a spin plus it consists of three levels. You’ll get a free re-spin on each winning symbol that is in stored. 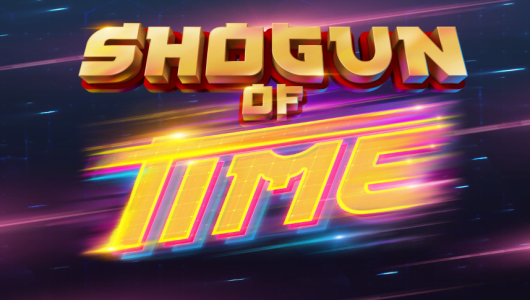 If you notch up 3 different symbols you’ll trigger the ‘Showtime Superspin’ stage, score another 2 different symbols you’ll enter the ‘Big Stage Superspin level. Even if only 1 symbol is stored you’ll enter the ‘Solo Performance Superspin’ bonus. It’s during this level that you can win some serious cash. We played Reel Talent with a bankroll of £250 at an average bet of £2 per spin and won a cracking £1,000x our stake (£2,000). We get it we know it’s with free credits what strikes us is the amount of cash you can win even at a low bet level of £2 per spin! Nice to see Microgaming roll out a slot machine with some serious winning potential for a change albeit in partnership with Just For The Win. Can players with small bankrolls play the game? Of course. Normally we won’t recommend a slots where the variance is sky high to penny pinchers yet with Reel Talent it’s different – you can win a stack of cash even at a lower betting range. Which bonus round should I focus on? All of them are quite good to be honest. If you’re chasing the mother load we suggest you stick around for the Solo Performance Superspin since an entire reel set can be filled with the same symbol.